FIDELIS, Moses Alokpa FCAI is a lecturer in the Department of Government and Public Administration, Baze University Abuja and a fellow of the Institute of Chartered Administration. He is also a Ph.D candidate in the Department of Public Administration and Local Government, University of Nigeria, Nsukka. He has written scholarly papers in both local and International Journals in areas of Governance, Public Policy, Social Welfare Administration and Human Resource Management. 1. 1. Fidelis, M. A. and Okafor O. Chukwuma (2018). “An Appraisal of the Home Grown School Feeding Programme and Child poverty in Nigeria”. Being a paper presented at the 1st Regional Conference on Addressing Child Poverty: Child-Friendly and equity focused development programmes and policies in Nigeria. Held on 28th – 30th August, 2018 at University of Nigeria, Nsukka in collaboration with UNICEF. 5. 3. Solomon, B. A. and Fidelis, M. A. (2018), “Analysis of Federal Character Principles in Nigeria: Policy Implication for National Integration”. Being a paper presented at the 1st Annual Conference of Nigerian Political Science Association, North East Zone (NAPSE/NE) on Peace-building, Security, Sustainable Development and the Reconstruction of the North Eastern, Nigeria. Held on 24th – 27th at Federal University, Kashere, Gombe State. 2. 5. Dahida, D. P., Okolie, C. A., and Fidelis, M. A. (2016), “Local Government and Challenges of Service Delivery in Nigeria” – Book of Abstract. 1st International Conference on Forty years of Local Government Reforms and Democratic Development in Nigeria: Critical Perspectives. Held at Backock University, Ilisan Remo. Ogun State, 11th – 13th October, 2016. Authors: Fidelis Moses Alokpa, Solomon, B.A. 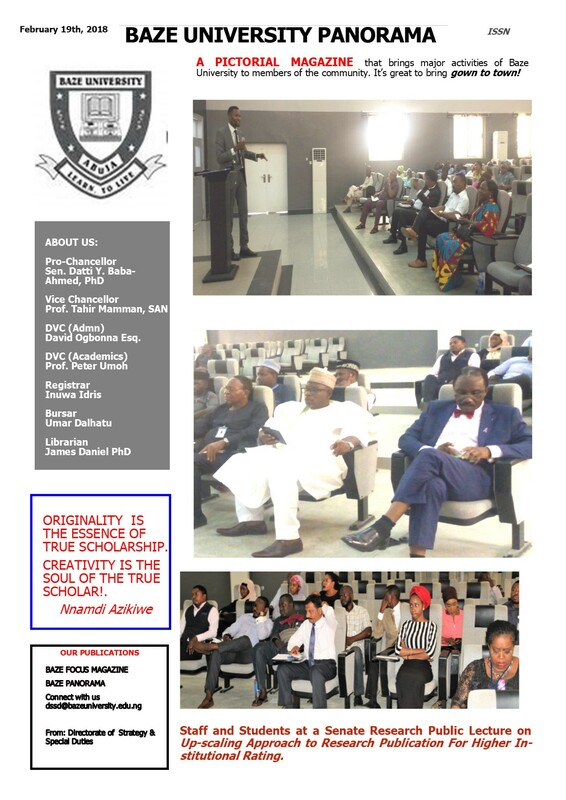 PhD and Adesina, A. M.
Journal of Development and Society, Faculty of Social Science; University of Abuja. Authors: Fidelis Moses Alokpa, Solomon, B. A. PhD.